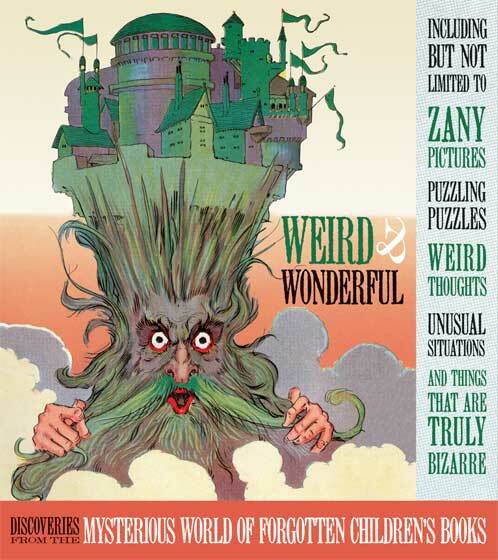 An entertaining anthology of weird and wonderful scenes from old children's books. This volume has been many years in the making.' The author has kept track, as he collected and cataloged the huge Blue Lantern library old children's picture books, of particularly unusual images and situations.' Here are some of the best and rarest of these discoveries.' The world of children's books is one where imagination is given free rein, and the results are both stimulating and delightful.' Artists and authors include Frank Baum, Edward Lear, Gelett Burgess, Peter Newell, John R. Neill and Charles Doyle.